Spike/James Marsters. 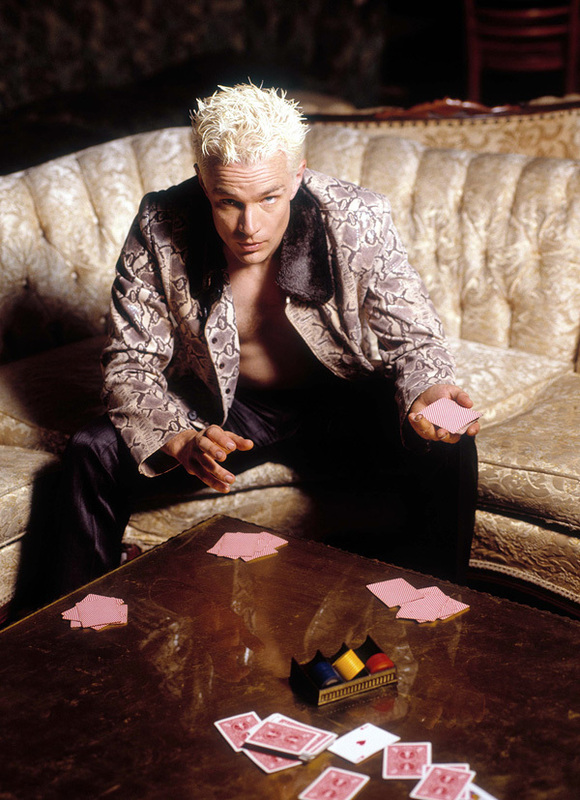 Some nice pix of James Marsters, in character and out. HD Wallpaper and background images in the Buffy The Vampire Slayer club tagged: buffy the vampire slayer spike james marsters.